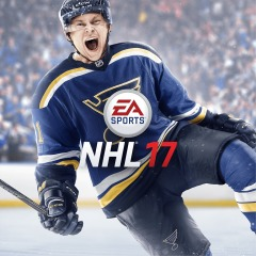 A small handful of deals have appeared on Amazon UK as part of Black Friday. 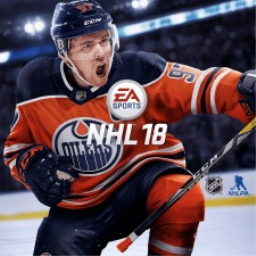 God of War is down to a meagre £21, while Shadow of the Colossus is just £13. 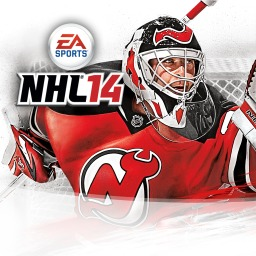 You can check out all of the Amazon UK deals we've found below. 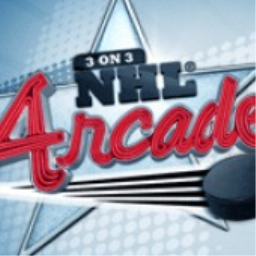 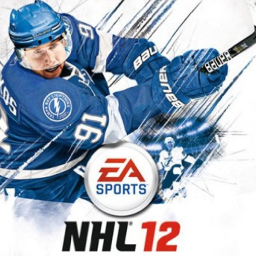 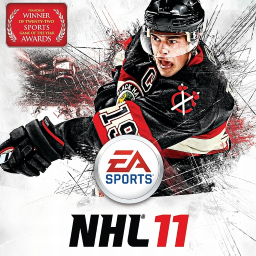 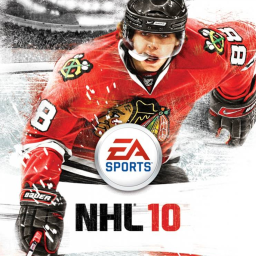 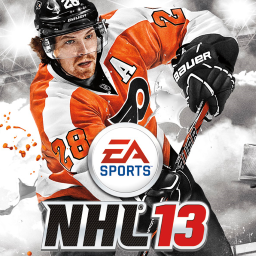 The first NHL game with trophies was 3 on 3 NHL Arcade, which was developed by EA Canada, published by Electronic Arts and released on 12 February 2009. 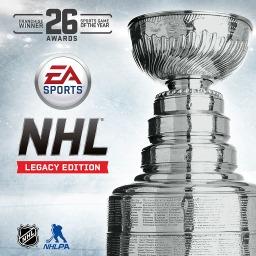 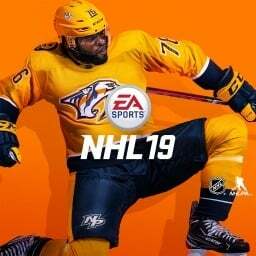 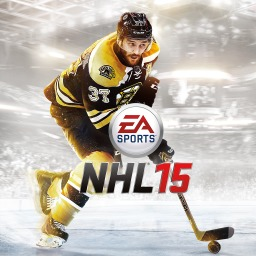 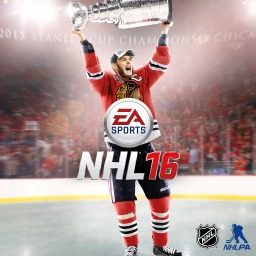 Since then there have been 11 more games in the series with trophies, the most recent being NHL 19 which was developed by EA Vancouver, published by Electronic Arts and released on 14 September 2018.